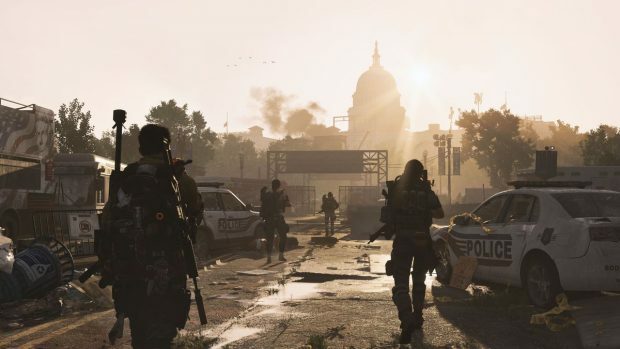 With the Division 2 release date coming up, what has Ubisoft added upon its multiplayer shooter title? Let’s talk about the new Rogue system features like Theft and Greed. Theft and Greed is basically a new tier of activities that’ve been added upon the base Rogue system from the original Division. The new system allows for a hub of dens and other market place type locations that are granted access to Rogues. This is after achieving a certain level within the tier, however. Upgrading one’s Rogue status can be done in multiple ways. 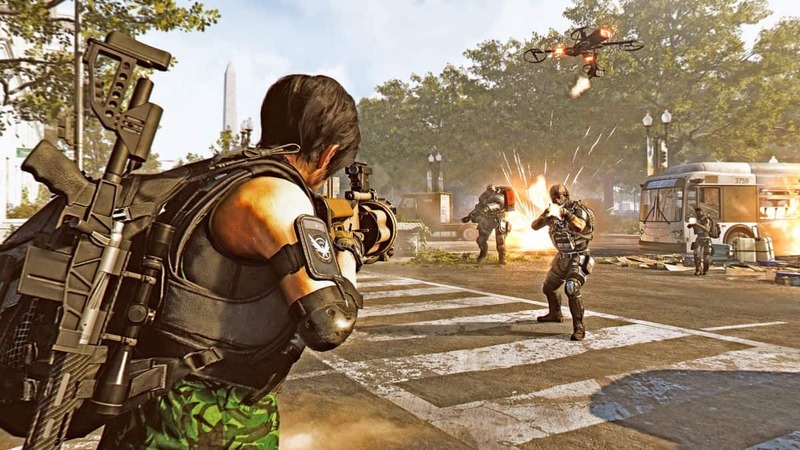 A new method in Division 2 allowing players to be the hero or villain through an indirect confrontation. When players die within the dark-zone, you can choose what to do with their loot. Either you can secure it for them to come to get it after it respawns, or you can be a dickhead and steal it for yourself. I know which one I’d be. The Rogue system itself, for those that don’t know, is sort of a reputation system. Specifically, it’s one that relies on nefarious deeds to progress the tiers. 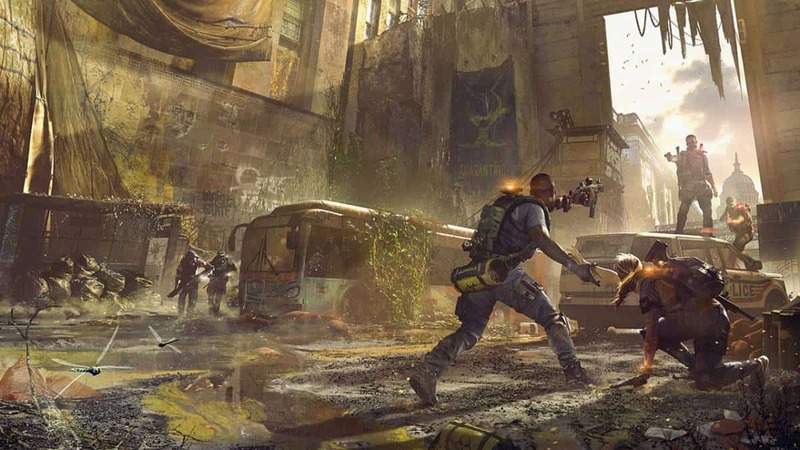 These deeds are done in the form of PvP actions in an area of the game called the Dark-Zone. 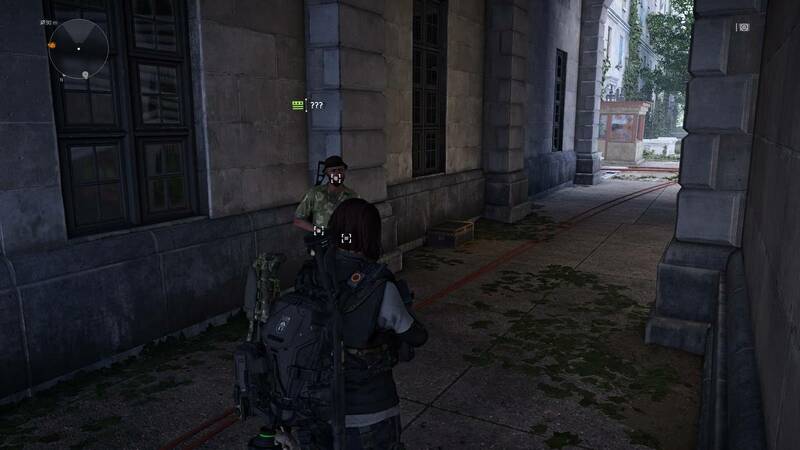 Anything out of regular protocol being done within the Dark-Zone basically ensures your status as a rogue. After becoming a Rogue, how long you last as one depends on two things. Your own survival and your ability to keep the deeds going. The bonuses have been increased this time around. What with new store type fronts being exclusively available for high level Rogues. The increasing stakes also add to the intensity of the manhunt. 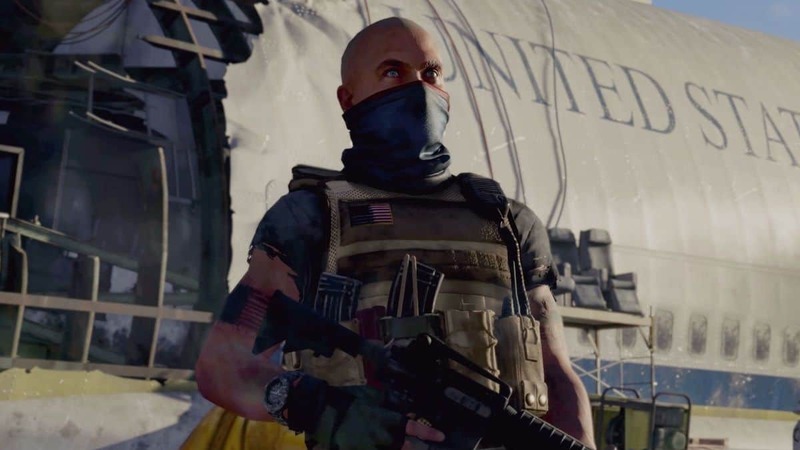 Quite a bit to look forward to in the upcoming Division 2. This is what we know about the Rogue system in the upcoming dark-zone, alongside friendly fire being active within it as well.